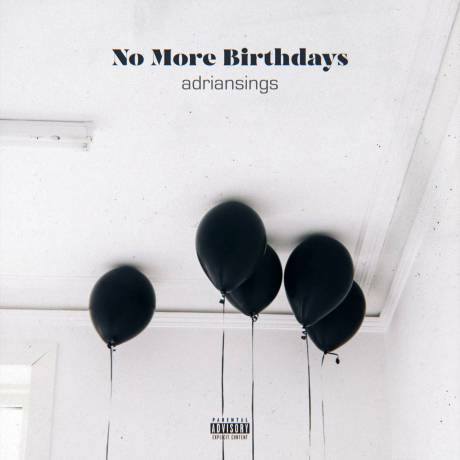 adriansings to release new EP "No More Birthdays"
2019 Rapzilla freshmen nominee and standout talent, adriansings has announced his new EP due Friday February 15. 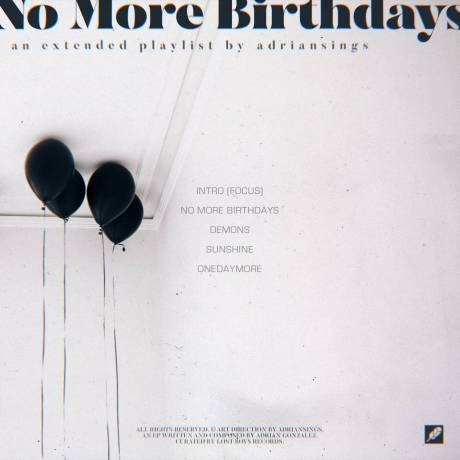 Titled No More Birthdays, adriansings encapsulates emotions of euphoria and sorrow all at once in the 5 track project. 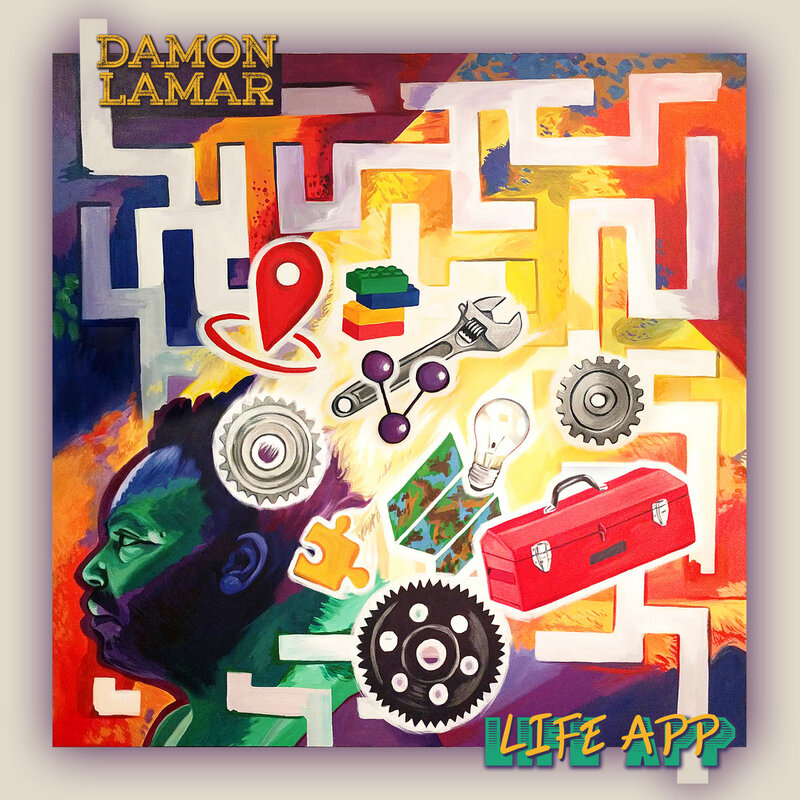 For his third project release in the last 12 months, life has given adriansings plenty to digest as of late. 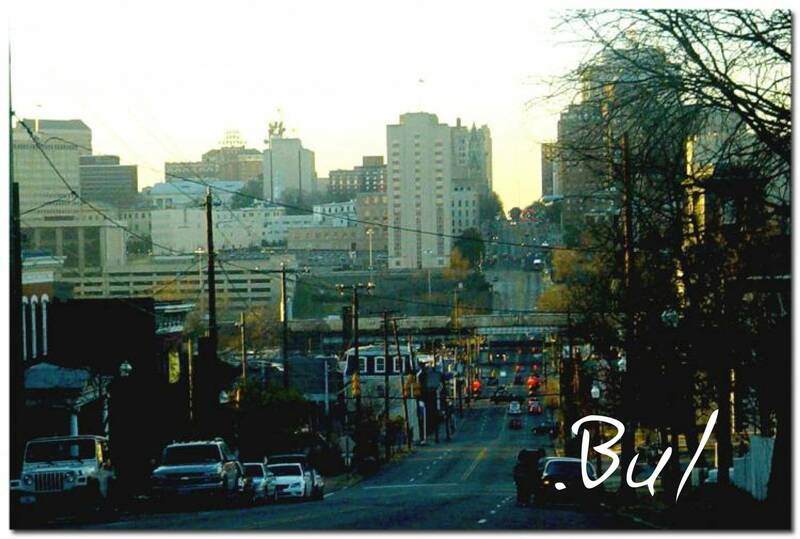 “This has been one of the best and the worst times of my life. Getting engaged to the love of my life, but also my dad walking out on our family.” Adrian explained. No More Birthdays reflects on the idea that once you pass a certain age, your birthdays kind of just become regular days. As an adult, there’s nothing special about them anymore. What is supposed to be a time of celebration ends up being something rather dull. 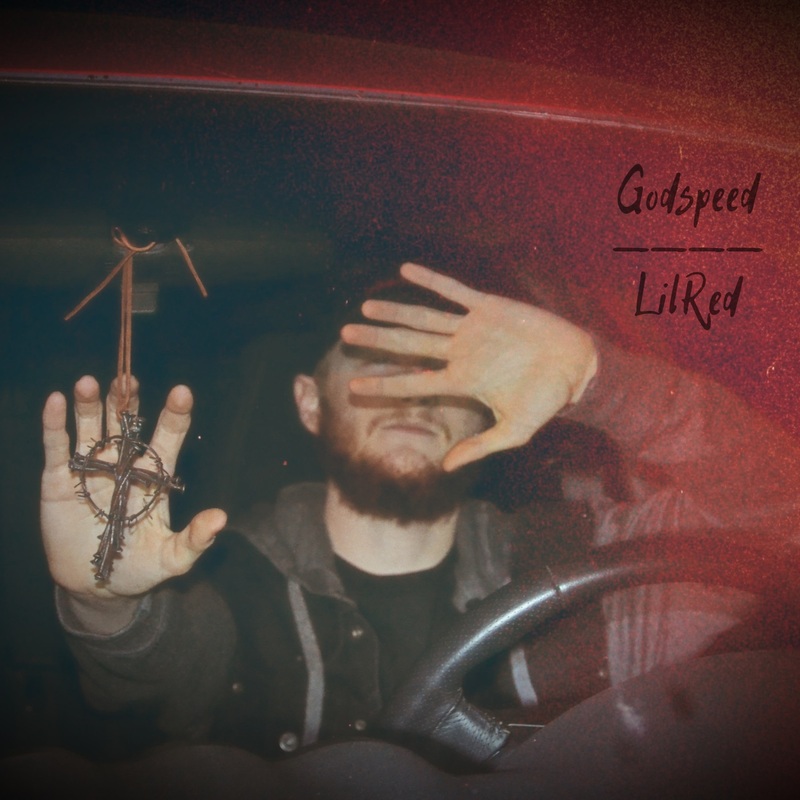 This EP displays the feeling of being at your highest moment and your lowest moment all at the same time.